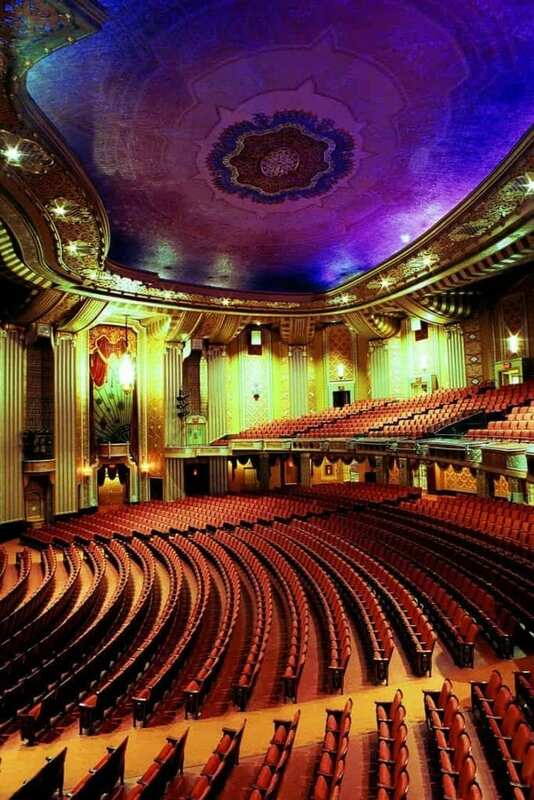 Warner Theatre Erie Restoration | John Canning & Co.
As prime and specialty contractor, Canning Co. coordinated all work and trades, and is responsible for the research and restoration of all designs and motifs for the 1931 Art Deco movie theatre built by Warner Brothers. 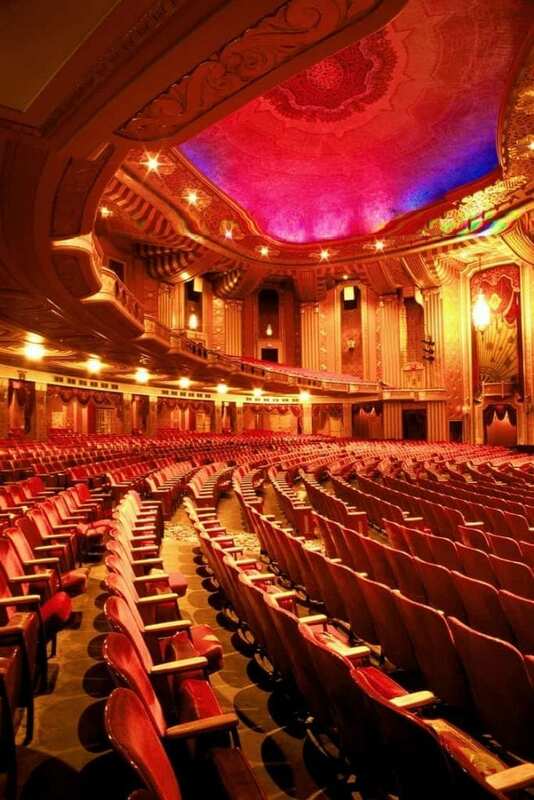 Warner Brothers commissioned the building of the Warner Theatre in 1929. 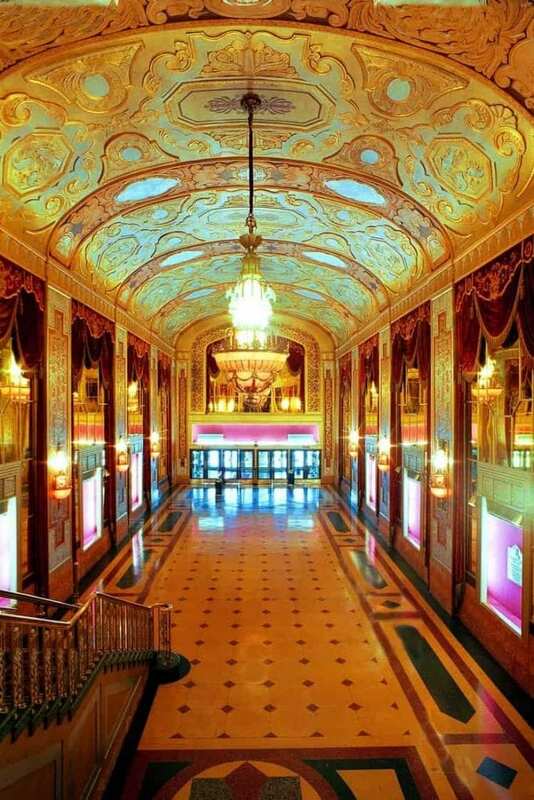 The design goal for their luxury movie palaces was to create an environment “twice as rich, three times more fanciful than life.” Designed by architects Rapp & Rapp, the theatre was constructed at a cost of $1.5 million Depression-era dollars. 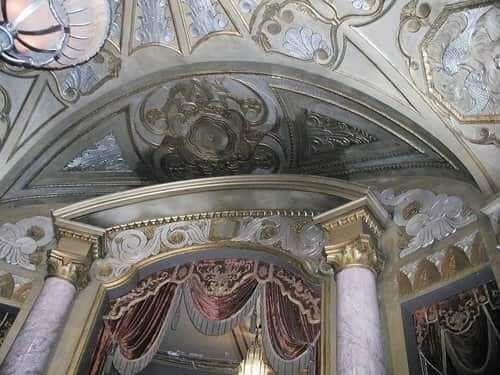 All designs, colors, and motifs for the 1931 Art Deco theatre and lobby were reinstated, the plaster ornamentation was consolidated and stabilized, the missing elements were replicated, and all metals were conserved.